Parents and kids have always had a hard time getting along. 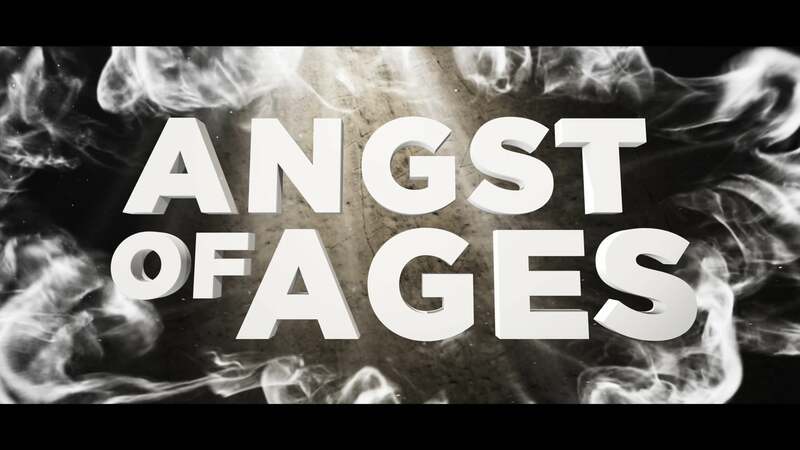 Journey through the ages to see how teenage angst transcends time. This funny illustration originally appeared in Control with D.A. Horton. Comparing the effects of iodine and food coloring to sin and grace. Teaching with Beth Moore and Louie Giglio on tragedy and suffering.